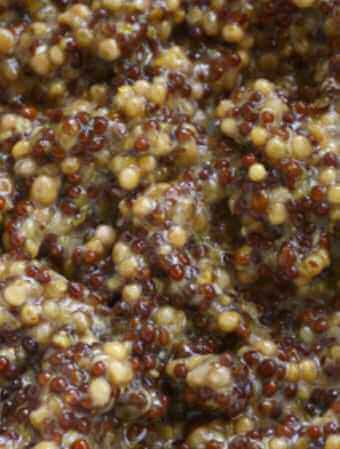 Thanks to Jane for this Wholegrain Mustard recipe for the classic condiment! 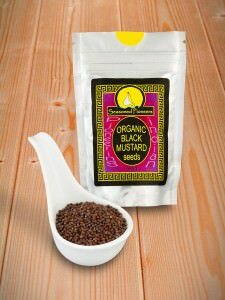 Combine the mustard seeds and soak overnight in the beer. 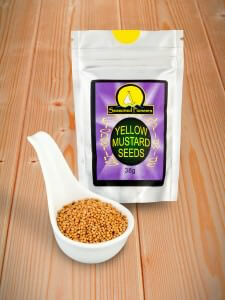 The next day, add the salt to the mustard seed mix followed by the cider vinegar, honey and freshly grated nutmeg. 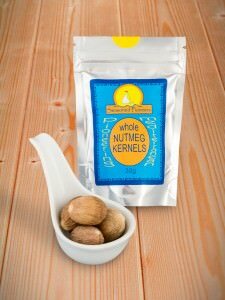 Process in a blender to get the consistency you want and pour or dollop into sterilised jars. Seal and label!